This is how modern Italian design looked like in the middle of the 18th Century. Ever wonder how much these violins are worth? You are probably familiar with the exceptional Stradivarius violins. 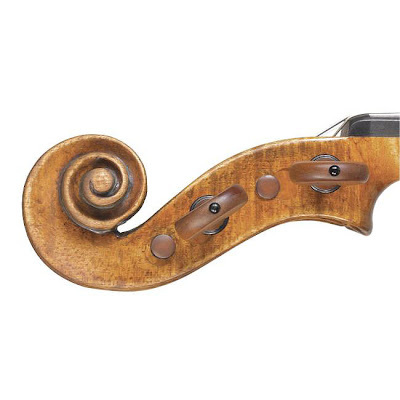 This Violin however was created by master violin maker Gennaro Gagliano from Naples Italy in 1756. This exceptional violin is labeled Januarius Gagliano filius Alexandri fecit Neap 1756. Sold with the certificate of Etienne Vatelot, Paris, dated 1st March 2001. He states that the violin is the authentique work of Gennaro Gagliano, showing the hand of his brother Nicolo. 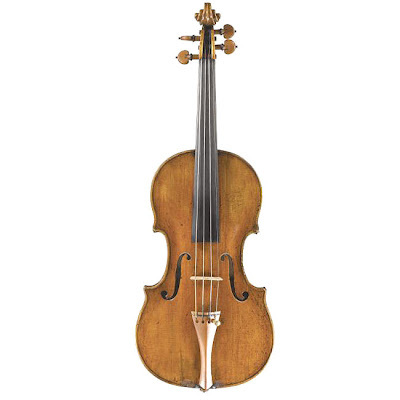 This exceptional violin will be sold at Sotheby's New Bond Street in London and has an estimate of 65,000 to 85,000 GBP (roughly $100,000.00 to $140,000.00).